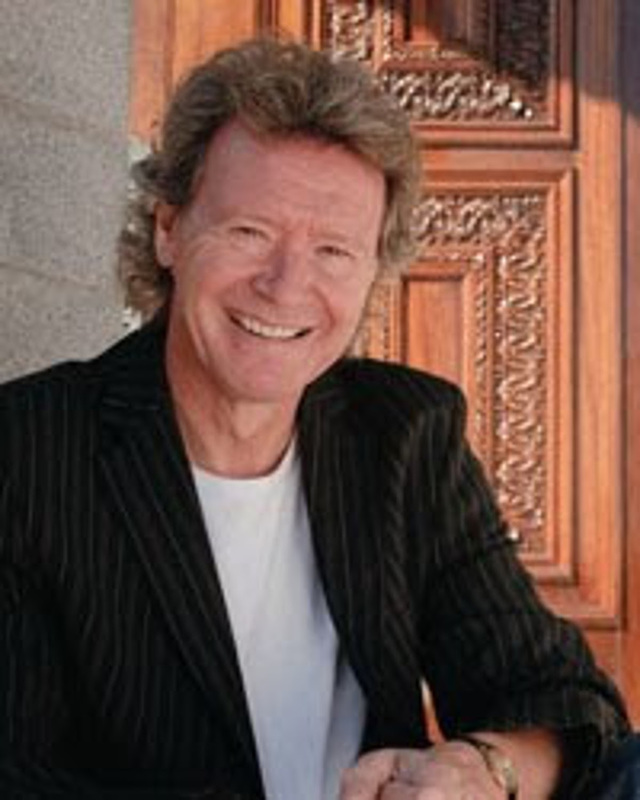 Harry Christophers was born in Goudhurst, Kent. He attended the King's School, Canterbury, and was a chorister at Canterbury Cathedral. He has cited as his childhood musical influences the Rolling Stones, Brahms, Mahler, Stravinsky and Jethro Tull. He became an academical clerk at Magdalen College, Oxford, studying classics for two years before beginning his musical career. He spent six years as a lay vicar at Westminster Abbey and then time as a member of the Clerks of Oxenford and three years in the BBC Singers. Harry is perhaps best known for his association with The Sixteen which he founded in 1979. He has directed The Sixteen and its orchestra throughout Europe, America and the Far East, becoming recognised for his work in Renaissance, Baroque and 20th-century music. He has been Artistic Director of Boston’s Handel and Haydn Society since 2008, is Principal Guest Conductor of the Granada Symphony Orchestra and regularly appears with the Academy of St Martin-in-the-Fields.